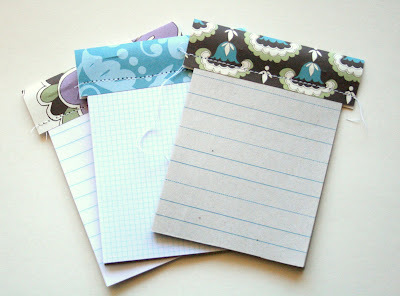 I posted about these mini journal notepads back in the summer and wanted to share a tutorial so you can make some of your own :) They're super easy to make and make fun journaling spots on a scrapbook layout or housed in a pocket in a journal or mini album. 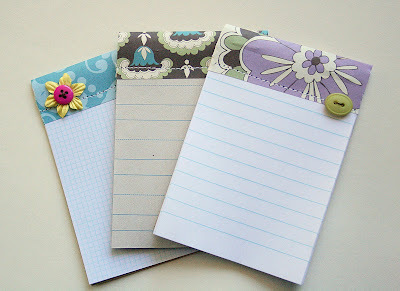 Or you could stick one in an envelope and send a cute note to a friend or family member. 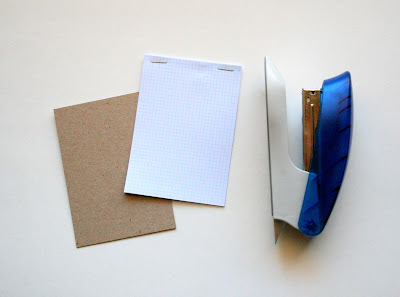 First, gather supplies and cut your papers to size. I also put chipboard on the back of each one, but that is optional and completely up to you. I liked that it made it more durable, but would probably leave it off if I were sending a note to a friend. 1. Cut all materials to size specified above. 2. Staple sheets for each pad together - this makes it easier to assemble instead of having 15 sheets of paper flying all over the place ;) I would have stapled it to the chipboard, but my chipboard was too thick. 3. 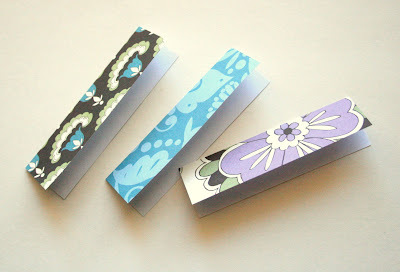 Score the decorative papers in half, lengthwise. 5. Now trim the excess decorative paper sides off. 6. Embellish (or leave blank) and Voila! 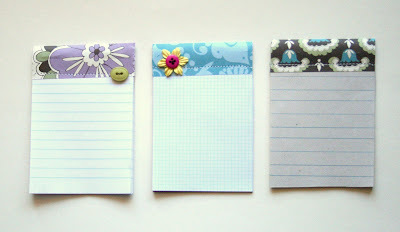 Cute Mini Journal Notepads! wow, they are great! thanks for the tutorial!! 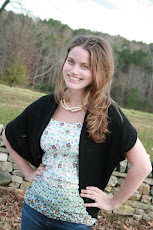 these are really cute and a fun practice for when i get my new sewing machine! very cute! thank you for the tutorial! Nice! 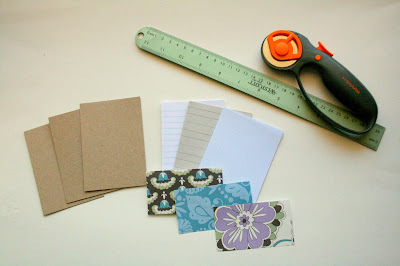 I am so excited to make these and give away as cheap, but AWESOMELY homemade gifts! Thanks for sharing!! So cute! Great idea! TFS! These would make excellent gifts for my DH's co-workers! How cute! These would be great to tuck into all sorts of gifts, I am thinking inside bags that you make with coordinating fabric, thanks for sharing. 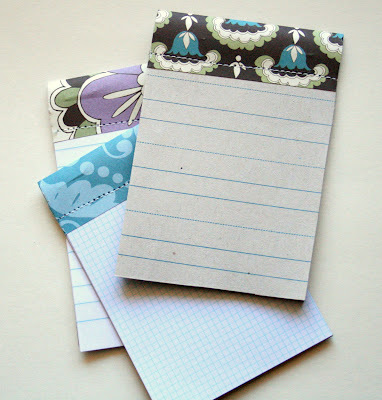 What a simple way to dress up a notepad! Thanks for sharing. I've posted a link. your tutorial is very nice I did an article on my blog about him. 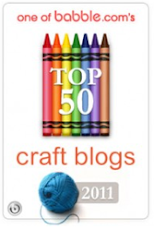 I'm from Italy and i've linked your tut on my blog, in this post. love the simplicity yet a totally functional little gift item!